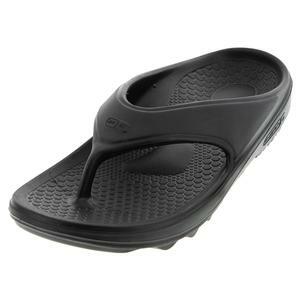 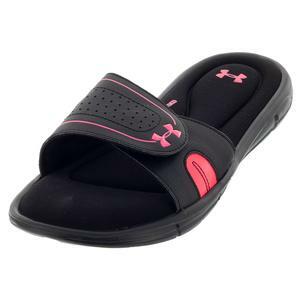 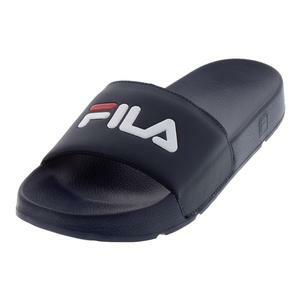 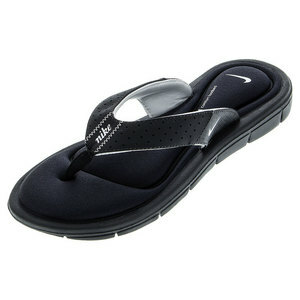 Get rid of that awful tennis tan line with your choice of womens sandals. 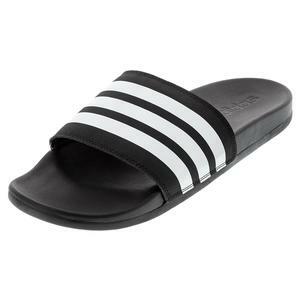 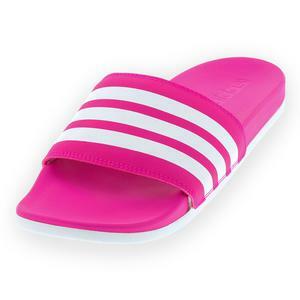 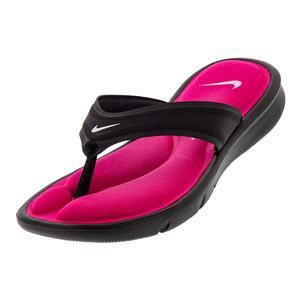 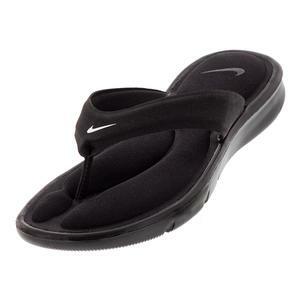 Thong and sandal styles let your toes breath and can used before or after a match. 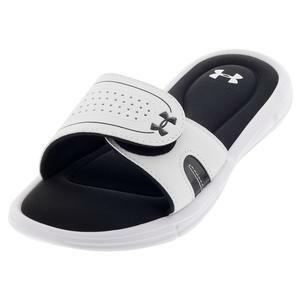 We are sure you eat, sleep, and breath tennis, but once you take those durable tennis sneakers off you can show off your pretty pedicure in style, comfortably. 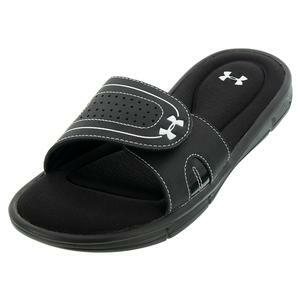 The styles vary from glamorous to simple, but all of the sandals will fit perfectly in your tennis bag and match with any athletic outfit.